Tired with Business and First Class, parades of endless and stressing security checks at airport, delays, strikes? Wishing to enhance productivity, visit multiple locations in a day, avoid wasteful overnight stays and enjoy a good working environment on-board? Get ready to be part of the 1% elite and fly private. It would take hours to guide you to the elite world of private jets: from the “fly-as-you like prepaid card” option to the “I'll have what Donald Trump's having”. Though some brands name sound already familiar to those who made the dream comes true. Our first personal experience was with NetJets. The world leader in private aviation, with a portfolio of services that includes fractional ownership, jet cards, aircraft management and charter, markets a large and prestigious fleet matching “all budgets” and needs. Controlling 150 jets in Europe and accessing to 800 worldwide, it operates more aircraft than any other operator in private aviation. The world’s largest private fleet means real benefits: amazingly flexible, it ensures aircraft immediate availability wherever you depart and wish to fly to. Even on the busiest days of the year. It takes not more than a few minutes to sign up as a “NetJets Owner” to enjoy access to 9 aircraft types: from the 7-seat Cessna Citation Bravo to the 14-passenger Gulfstream G550F or the revolutionary Dassault Falcon 2000/2000EX. 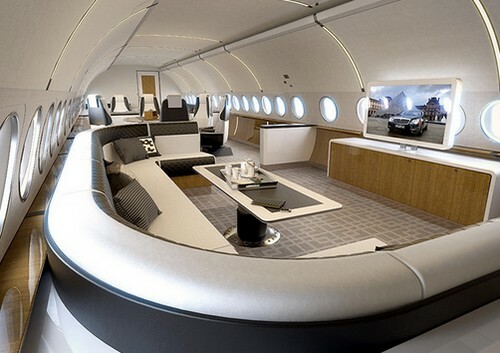 NetJets re-engineers the cabin of all aircraft to suit the needs and tastes of the “Owners”. Featuring stylish woods, leathers, carpets and fittings. Not to mention improved storage space: much useful for a shopping trip or family holiday. Each Signature Series aircraft is equipped with the custom-designed NetJets In-Flight Entertainment System. Last but not least the price you pay is fixed for the lifetime of your share, subject only to increases for inflation and warranties. You pay no aircraft positioning costs in Europe, North American and the Caribbean, no unpredictable maintenance bills, and hardly ever for cancellations. 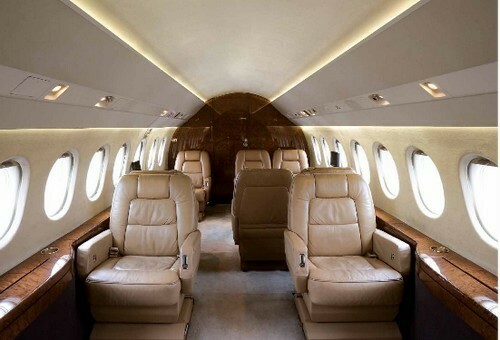 More confidential and smaller private jet companies like JetSuite are worth the try. 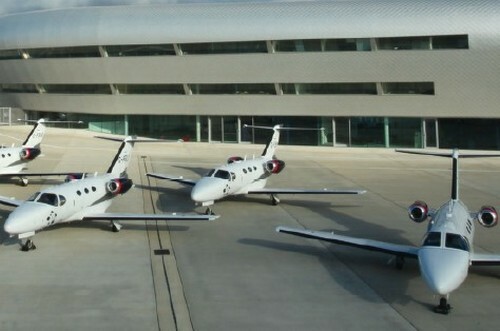 The only jet charter company to guarantee its instant, online quotes for its fleet of WiFi-equipped JetSuite Edition CJ3 and light and economic Embraer Phenom 100 aircraft, with speeds up to 450 miles per hour, an operating ceiling of 41,000 feet, an interior cabin that seats four comfortably, and the largest baggage compartment in its category. JetSuite operation covers the USA and nearby countries (Bahamas for instance). What we indeed like with them is their “Suite Deals” amazingly affordable offer. Those last minute daily flight deals give you the chance to fly privately starting at only $536 each way (for the whole jet). Los Angeles to Las Vegas or Marsh Harbour (Bahamas) to West Palm Beach FL for US$ 550 becomes a possible dream. 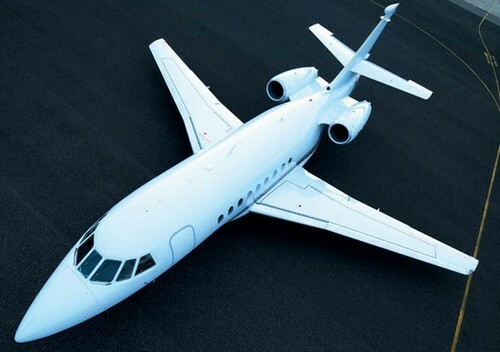 Privé Jets sets the standard for private jet service with their On-Demand Jet Charter services. Their dedicated team of highly trained, multilingual travel consultants and affiliates around the world are available 24/7 to ensure a personalized, enhanced experience for their clients. With access to over 6,000 private jets worldwide, Privé Jets are the leading provider of global private aviation and jet charter travel for both leisure and corporate itineraries. With the addition of their Jet Setter program, customers can enjoy the added benefits of discounted hourly rates, a personal travel consultant, 24/7 concierge services, and no additional fees. The best part about the Jet Setter Program is that customers are not locked into any operational zone. There is no other private jet charter program. As an award-winning private jet charter company, and proud INC 5000 company, Privé Jets strives to provide the highest level of personal service while offering meaningful experiences for all of their private jet charter customers worldwide: should they fly the Turbo Props seating 6 - 8 charged $1,500, the Heavy Jets seating 9 - 16 charged up tp $8,950 per hour, or Privé Jets large fleet of Helicopters ($800 - 3,500 per hour). Quite similar to JetSuite and Privé Jets, but operating in Europe, Blink can be show up to 50% cheaper compared with its competitor. Publishing fares often comparable with business class, Blink flyies up to four passengers between over 600 convenient European airports, many inaccessible to larger jet aircraft. Blink flies the largest fleet of the best in-class light jet Cessna Citation Mustangs in the world. Carrying up to four passengers in a 2x2 face-to-face seating configuration, it is equipped with powerful engines reaching speeds of over 390 mph at 35,000ft. Each Blink jet has state of the art traffic and collision avoidance software, a cutting edge ground proximity warning system and the latest safe runway technology. Combined with a cockpit specifically designed to reduce pilot workload, this technology makes a Blink jet one of the safest aircraft in the sky. Displaying lots of space for luggage, the Cessna Citation Mustang can accommodate up to four sets of golf clubs or skis with soft bags for each passenger. Designed like a Rolls Royce or Maybach limousine, the spacious cabin features deep-cushioned club-style seats, pull-out tables, a laptop-ready power supply, a refreshment centre stocked with complimentary drinks and snacks and an on-board toilet. “Empty Leg Deals” makes you enjoy full advantage of Blink’s amazing deals on last minute flights. Avignon - Lille can go as low as EUR 2400. Deauville – London Luton at EUR 1012. For the whole jet!